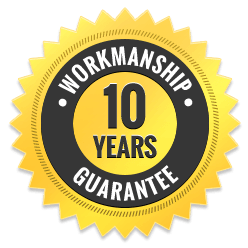 Adelaide’s Only Decade-Long Workmanship Guarantee? 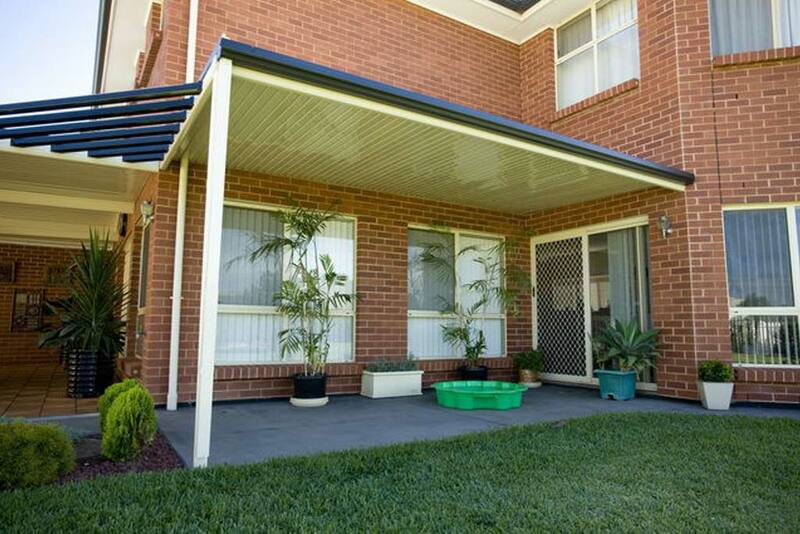 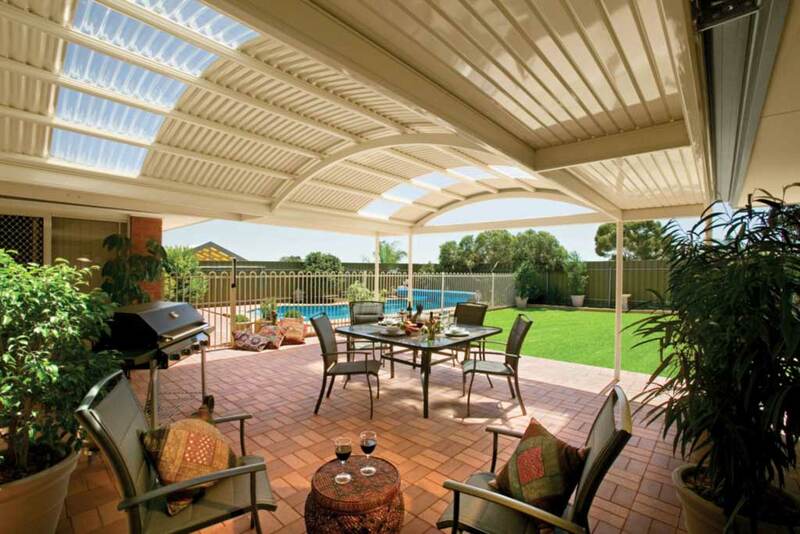 As experienced and expert tradesmen, we only use the best materials – Australian made Bluescope Steel Colourbond and Stratco Outback products – which are backed by a 15 year manufacturers’ guarantee. That means no rust, no creaking and no maintenance because our products are fully engineered to Australian standards and windspeed. 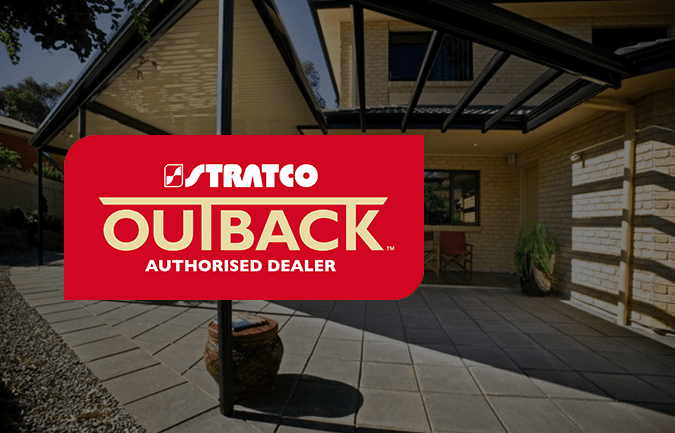 Enjoy a wide variety of lifestyle solutions offered by the Stratco Outback Carport, Pergola and Patio range – backed by their 15 year structural guarantee. 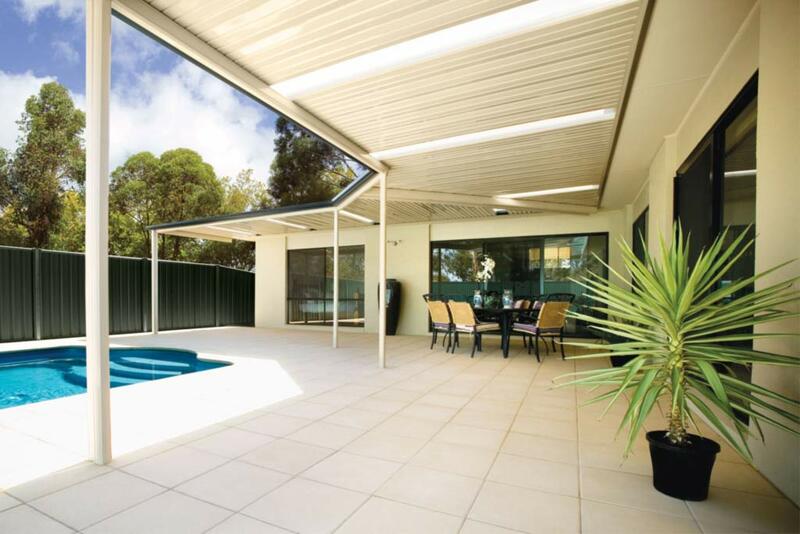 Finally, open your home to the outdoors, creating the prefect space for entertaining family, friends and kids that can be enjoyed at any time, in any weather. 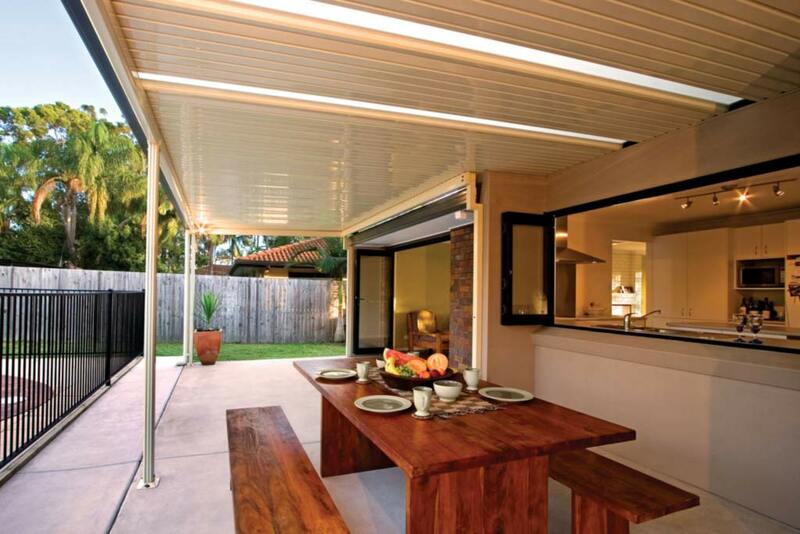 Decking is the perfect outdoor solution. 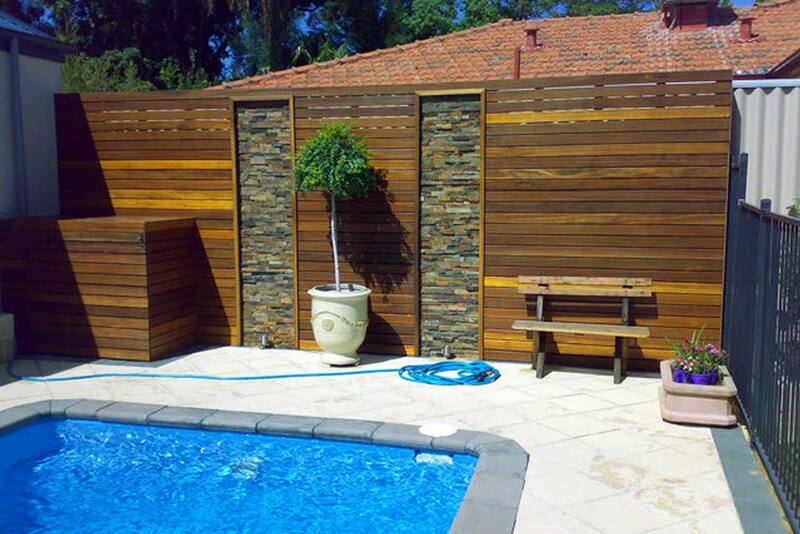 It transforms the entire look of your backyard. 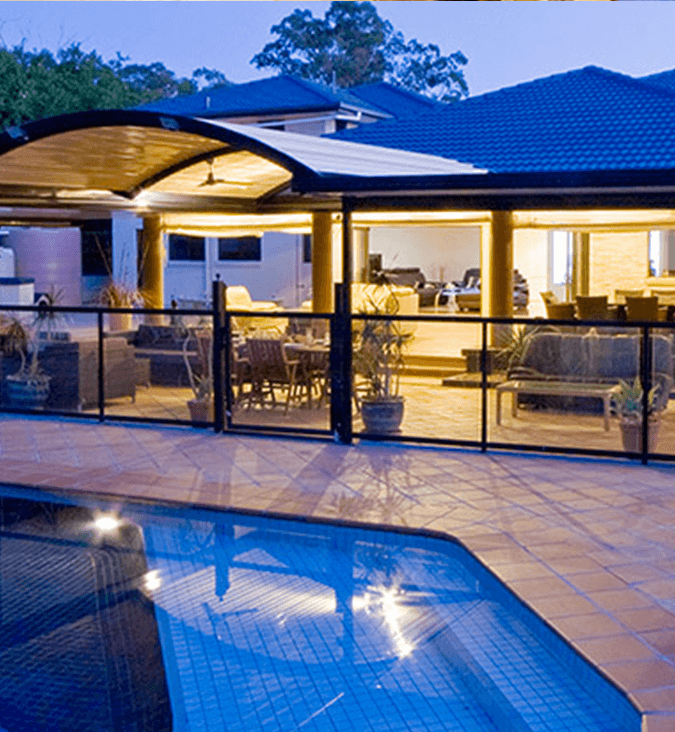 Decking is a cost-effective way to extend your living area to the outside while providing an attractive addition to your home. 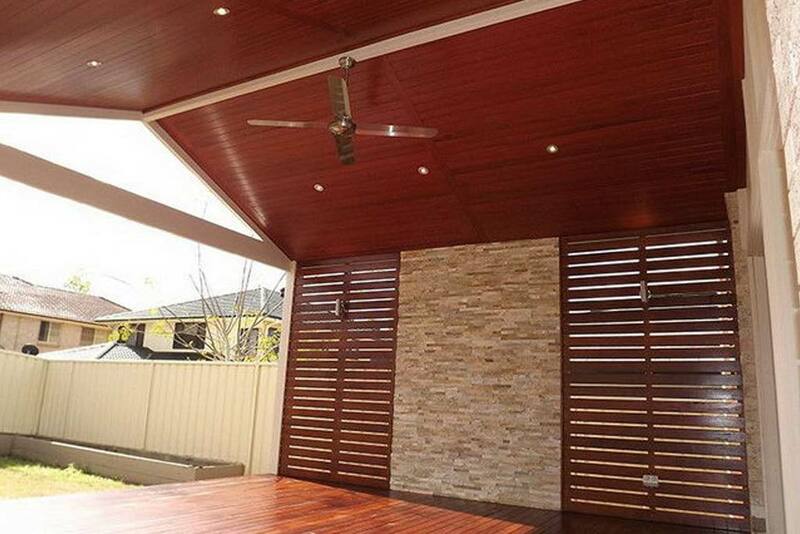 A timber or composite deck with many different materials and colours to choose from instantly creates usable space, it will allow for maximum usage of your outdoor area. 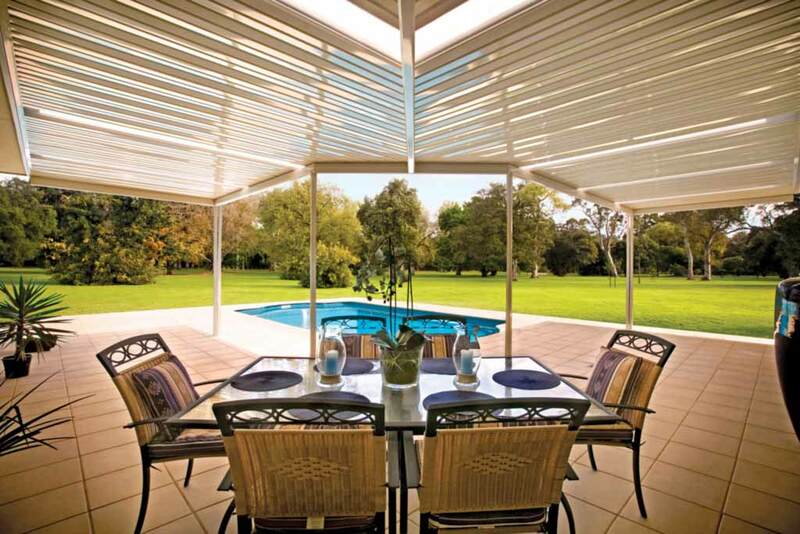 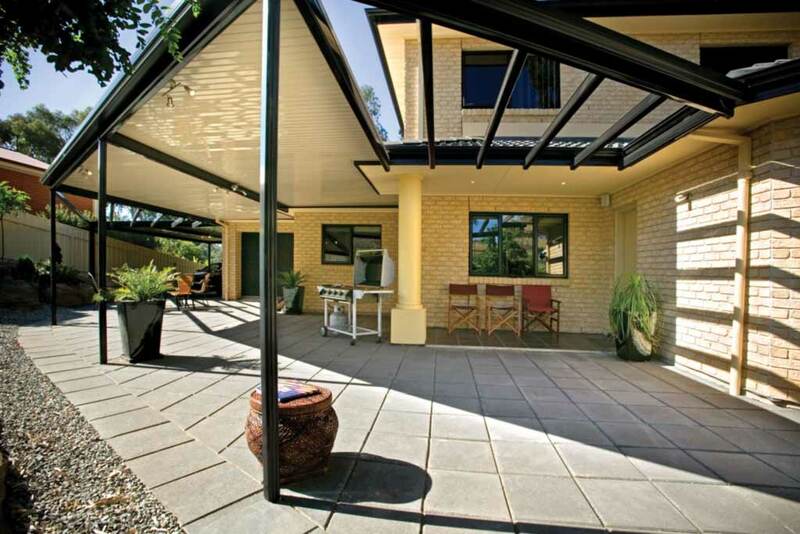 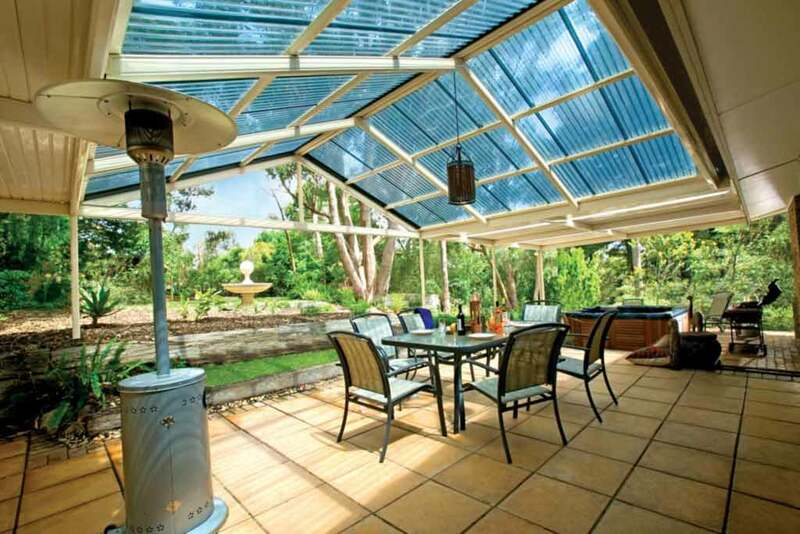 Build your dream outdoor living space with our broad range of Verandahs – including flat, pitched and curved roof Carports, Patios and Verandahs. 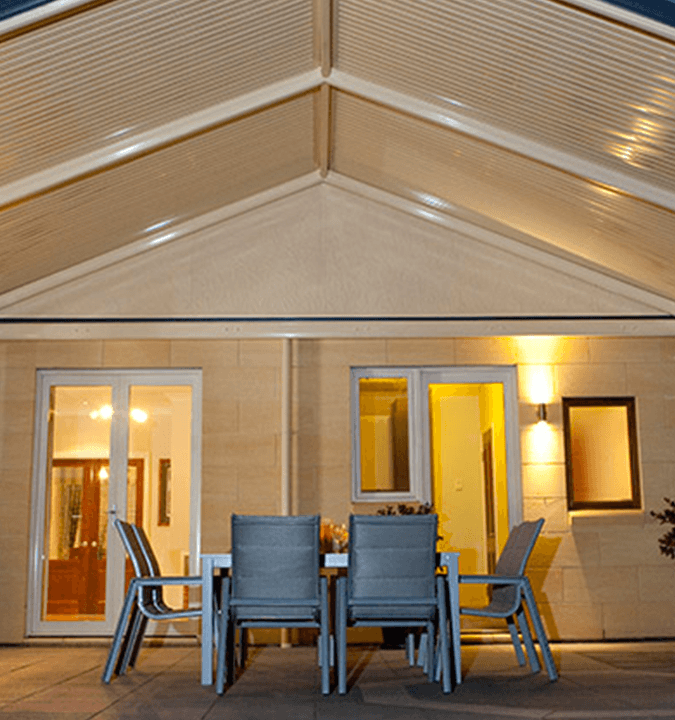 Add a sense of style and sophistication to your home and opens up a new world of outdoor entertainment for the whole family all year-round and in any weather. 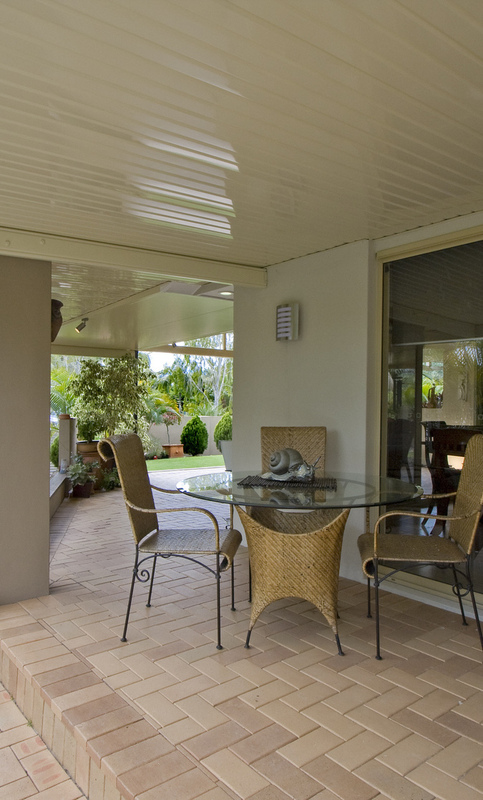 We’ll contact you by phone to schedule a time to visit the property, inspect and measure the area and walk you through a range of options for the desired result.It’s quick and easy and there are no obligations.